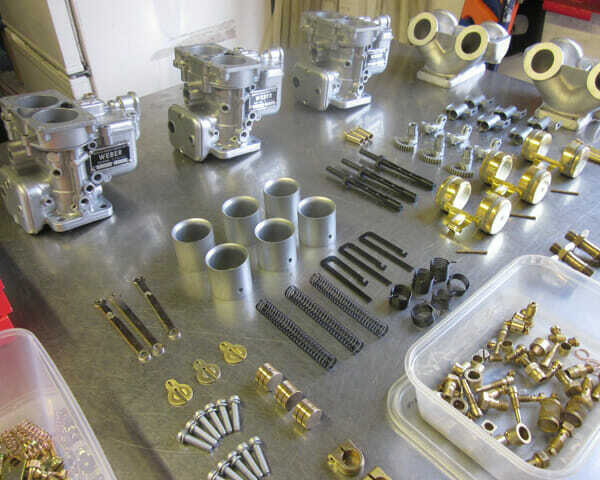 Once we’ve received your carburettors and instructions, work can commence. 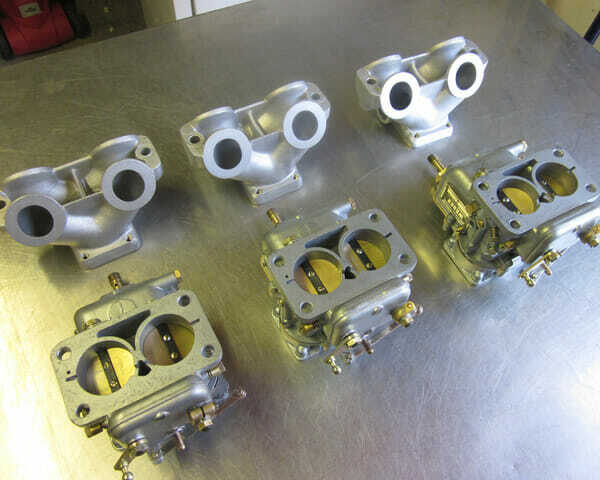 Typical turn-around time is from 2 – 4 weeks, delivered. 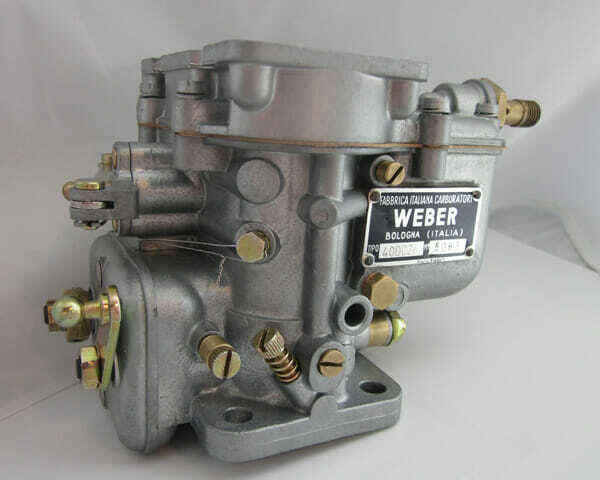 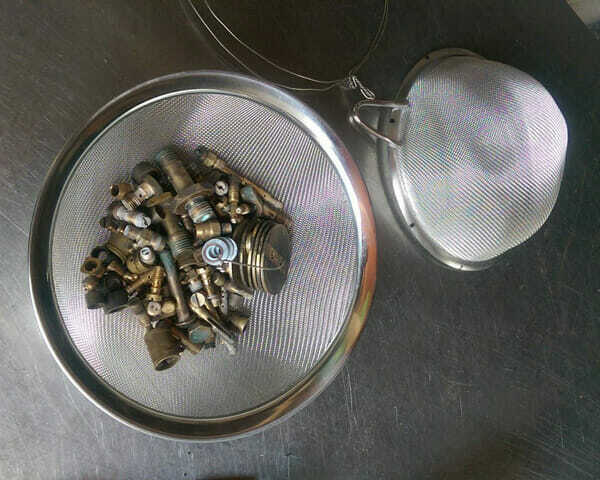 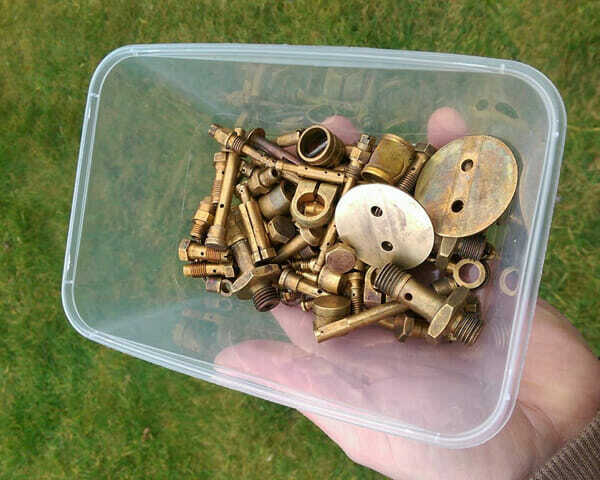 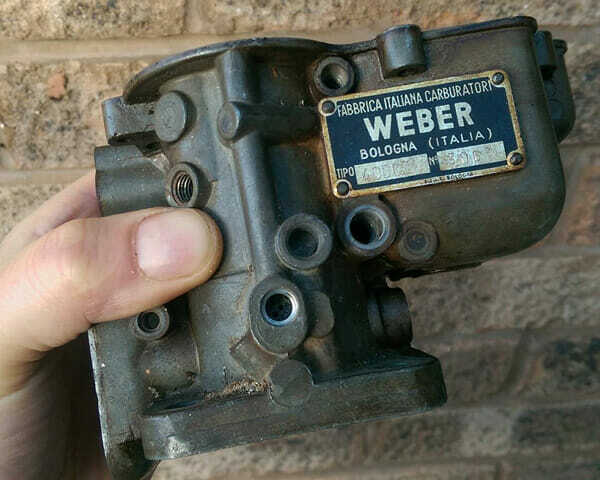 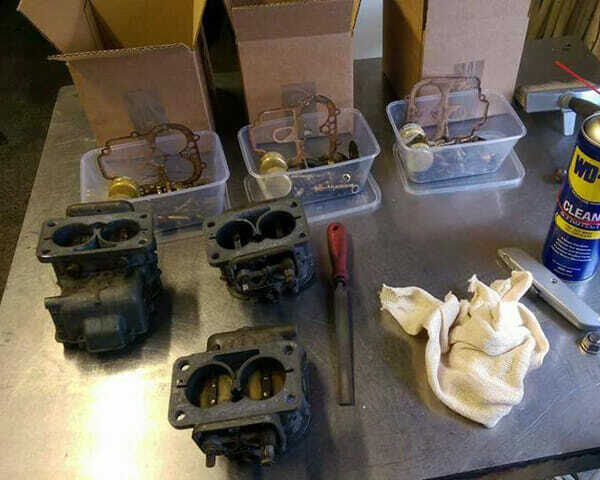 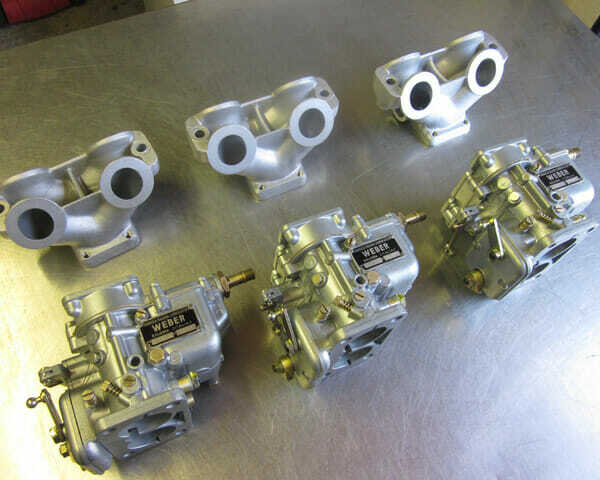 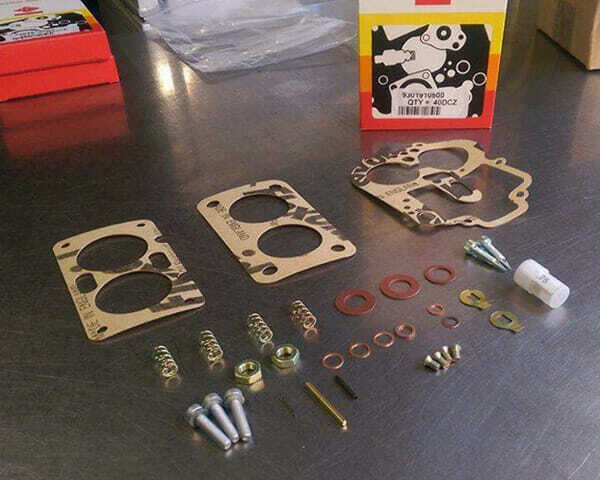 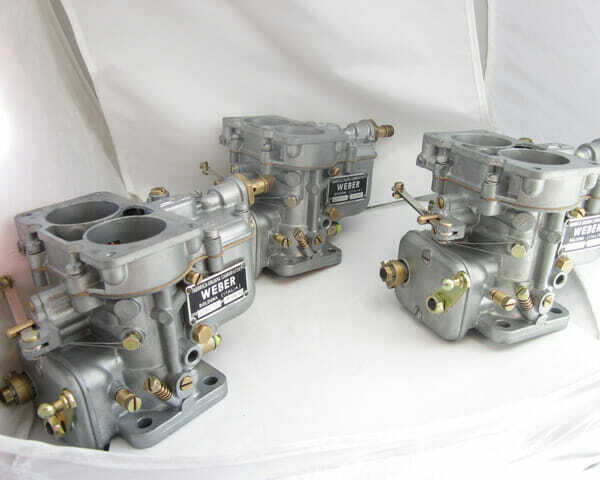 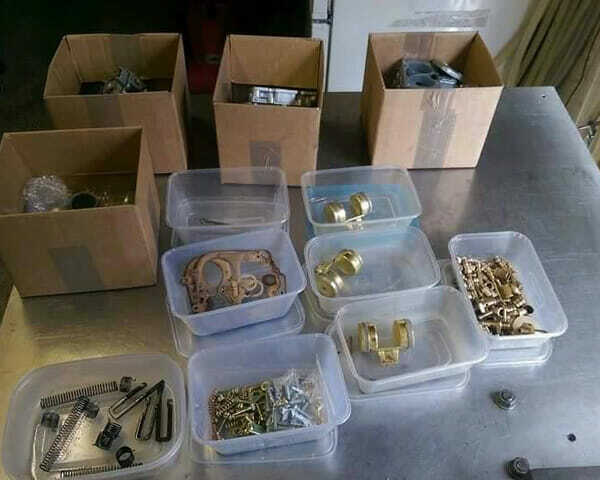 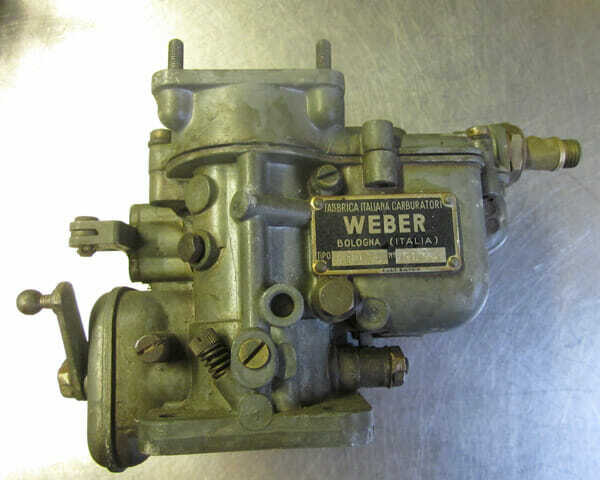 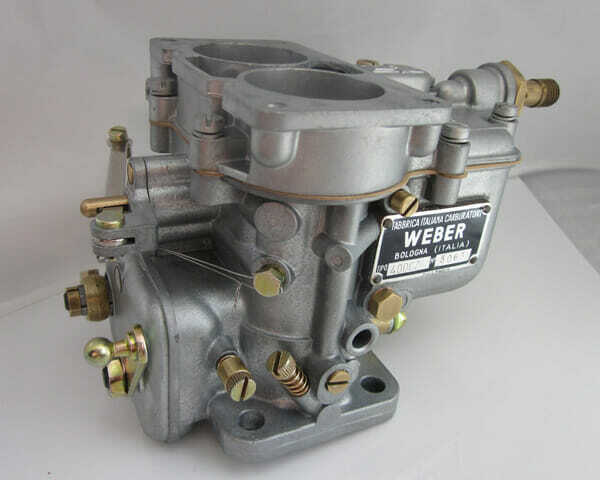 If you are servicing or restoring your own set of WEBER 40 DCZ or DCL Carburettors, you might be interested in our DCZ/DCL carburettor service kits. 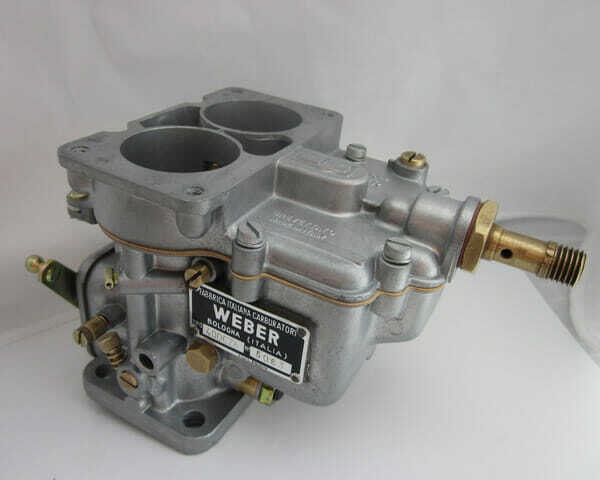 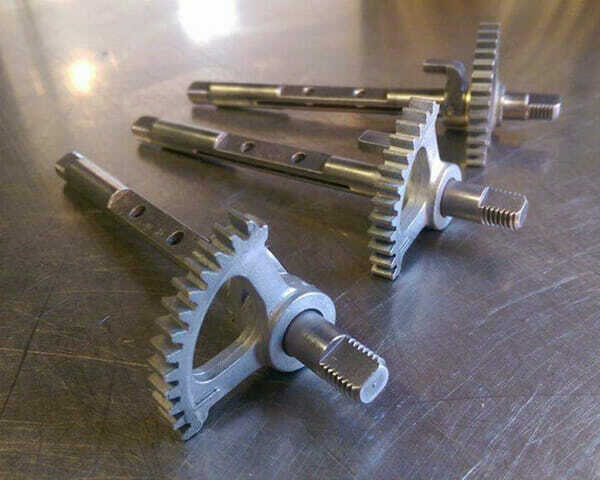 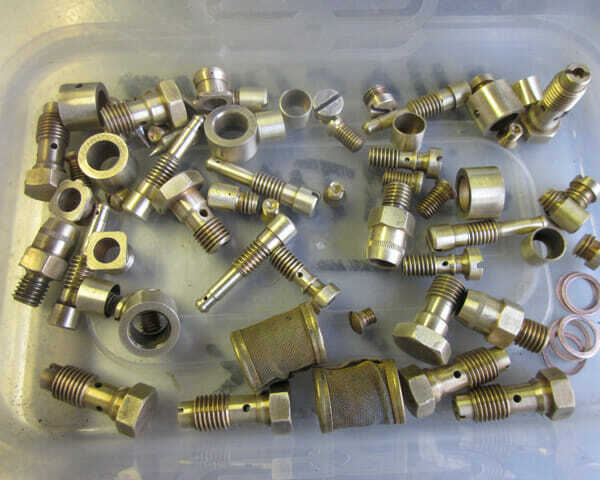 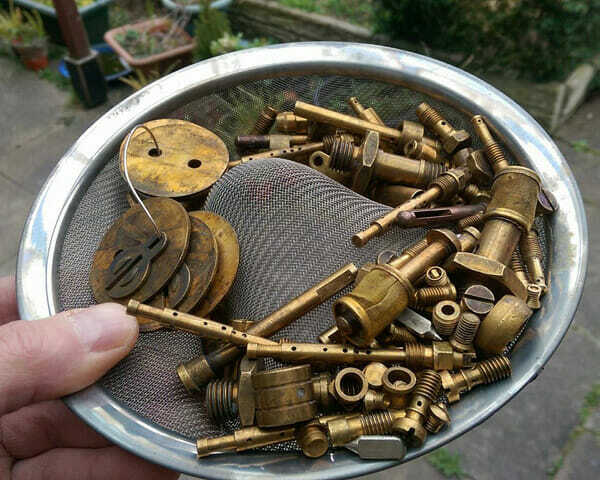 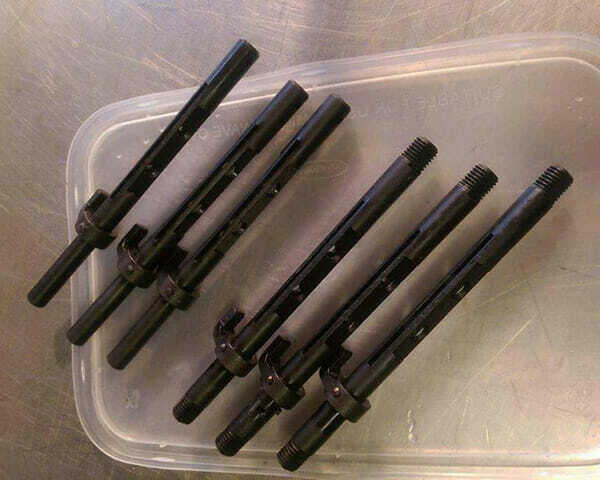 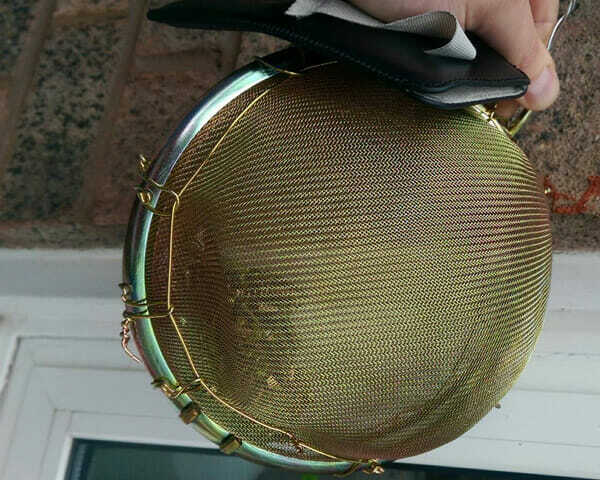 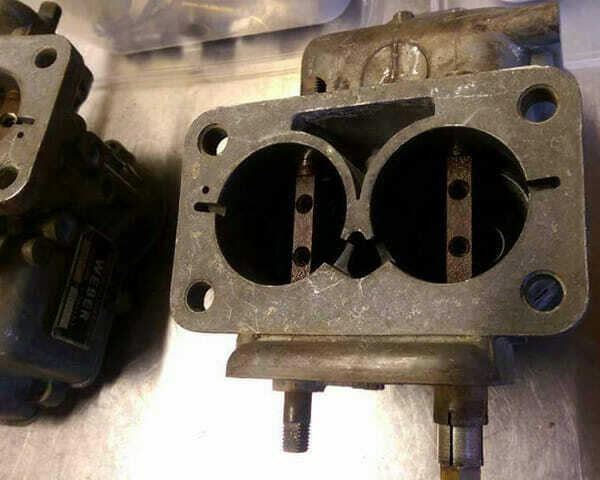 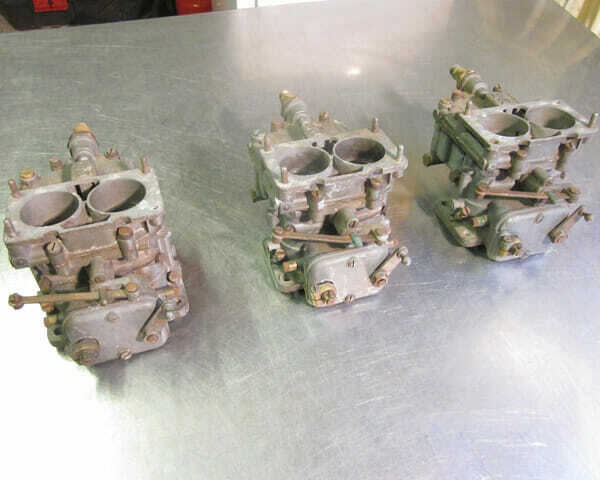 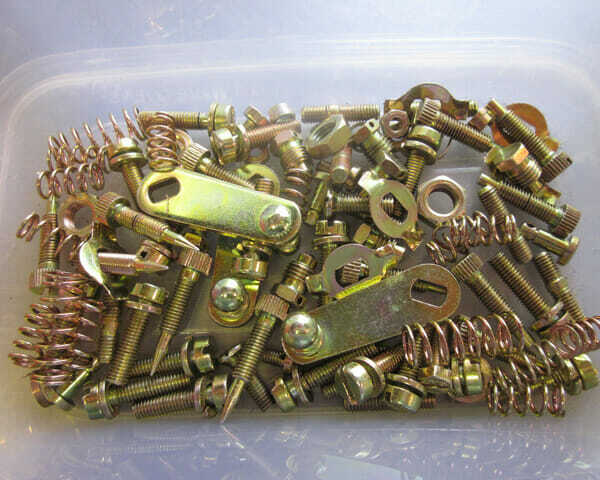 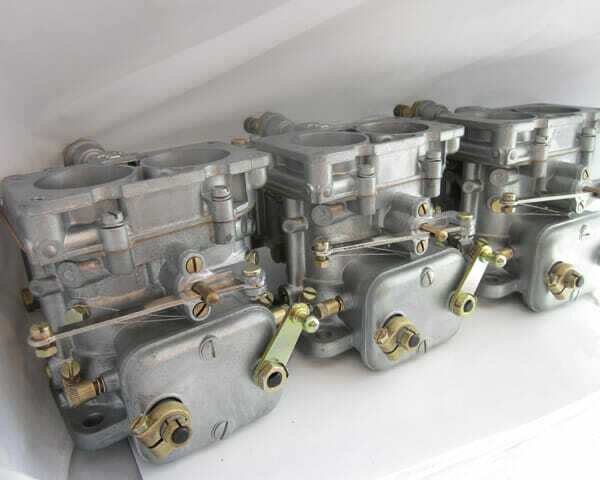 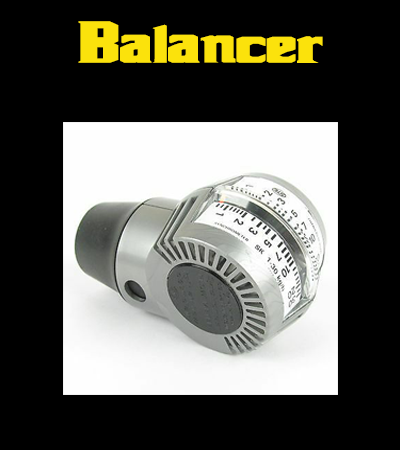 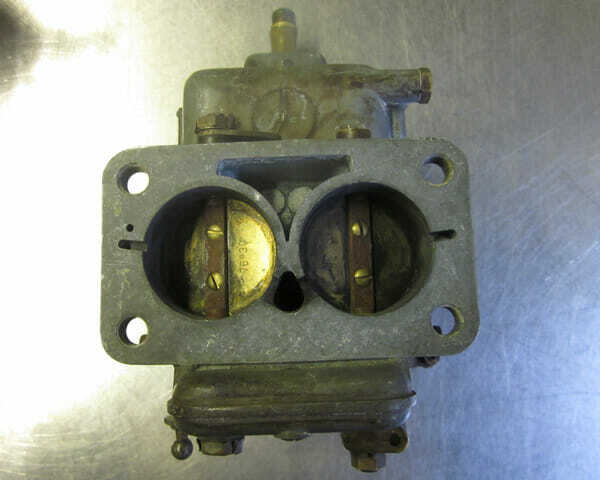 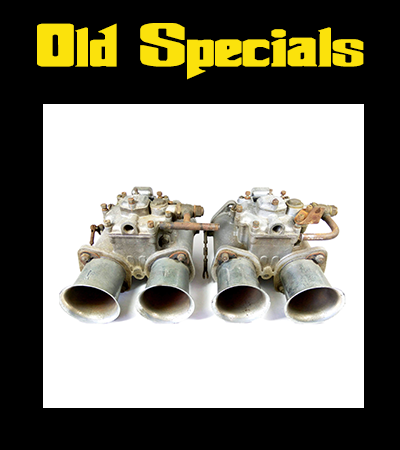 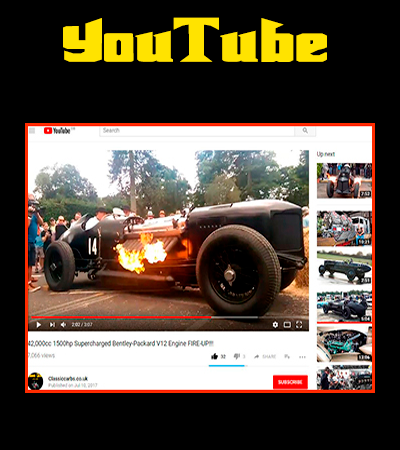 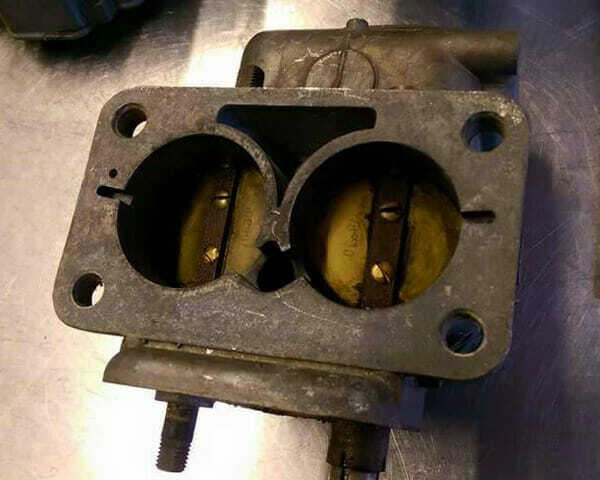 Generally speaking, a restoration such as the above can take anything from between 4 to 8 weeks, depending largely on the condition of the carburettors at the start.